We are excited to announce the launch of a new website and social media for the Charleston Scottish Society! 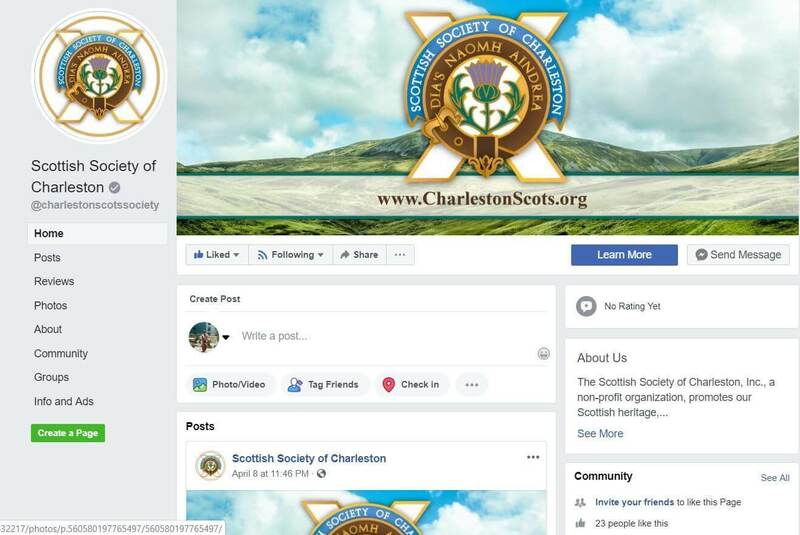 The Scottish Society of Charleston, Inc. was founded in 1971 to honor and continue the Scottish heritage and customs in the Charleston area of South Carolina. We have worked with one of the board members, Jeff Castle, for another project and we were thrilled to work with him again! Our marketing and design team created and optimized a Facebook page, a Twitter account, and an Instagram account! All of the pages we created includes a branded profile pictures and cover photos created by our amazing design team plus content written by our copywriters. The Stingray Branding team is highly experienced in creating social media pages that will be optimized to the highest extent and will bring in more business for our clients. Social media platforms are some of the easiest to use and optimize in terms of marketing! Contact us to set up, optimize, or manage your social media accounts! We wanted The Charleston Scottish Society website to be very on brand. It looks sleek and professional, but it still brings the Scottish heritage feel. We wanted the website to be easy to navigate and see all that the Society entails. You can find out information on the society, the events they have, their members, how to join, and society news! We are happy that we get to work with the Scottish Society and Jeff Castle! 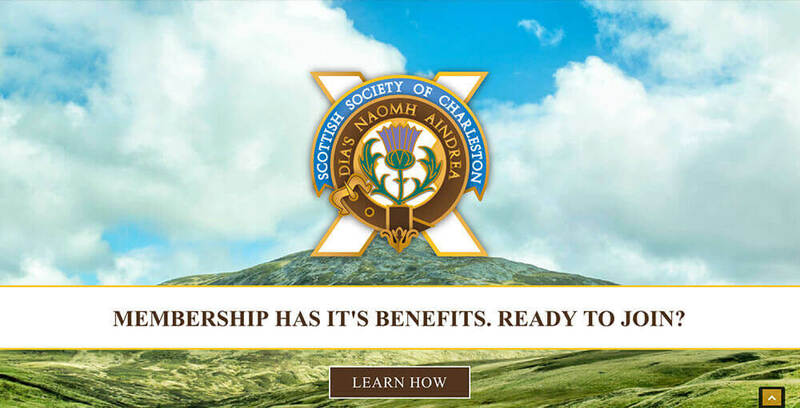 If you or anyone you know if interested in joining the Scottish Society, check out the website today! If you are looking to grow your business or if you want to optimize your business’s marketing, contact us today! The Stingray Branding team is an exceptional team who truly understands social media and internet marketing. We would love to work with you!